Is God calling you to step out in faith? 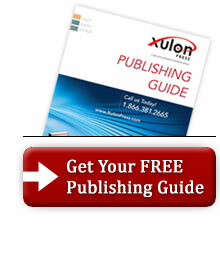 Xulon Press exists to help Christian writers become published authors. If you're called by God to write, consider us your faith-based partner in using your God-given talent. 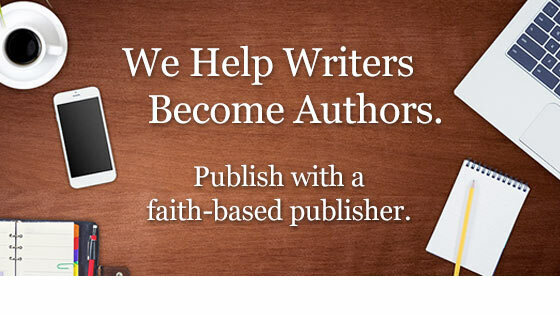 As the original print-on-demand self-publisher of Christian books, we have helped thousands of writers get published, people just like you, from pastors to professors, homemakers to entrepreneurs, missionaries to novelists. Get your FREE Publishing Guide to learn more.